In the spring I will be teaching the Systems class at CCA for the third time. 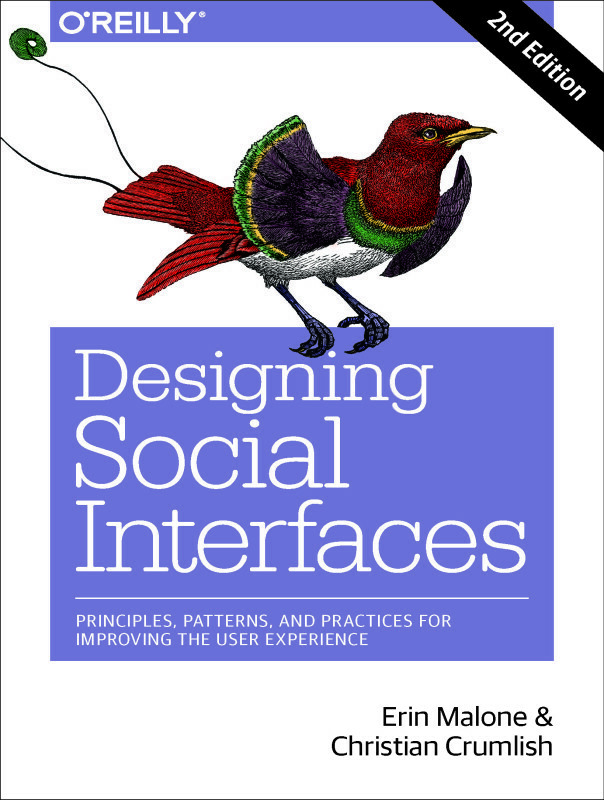 I will be integrating systems which covers systems, mapping, information architecture with social interface design thinking as well since so much of developing a social design with reputation, identity, privacy, engagement and activities is essentially systems thinking. So while the mechanics are going to be basic systems, the perspective and content will be social interface focused. Additionally, there is a section on wayfinding and deeper dives into Information – IA, data modeling and content modeling. Here is the reading list (google doc) that I have evolved over the last three years. There will be readings assigned during the class from books and articles. 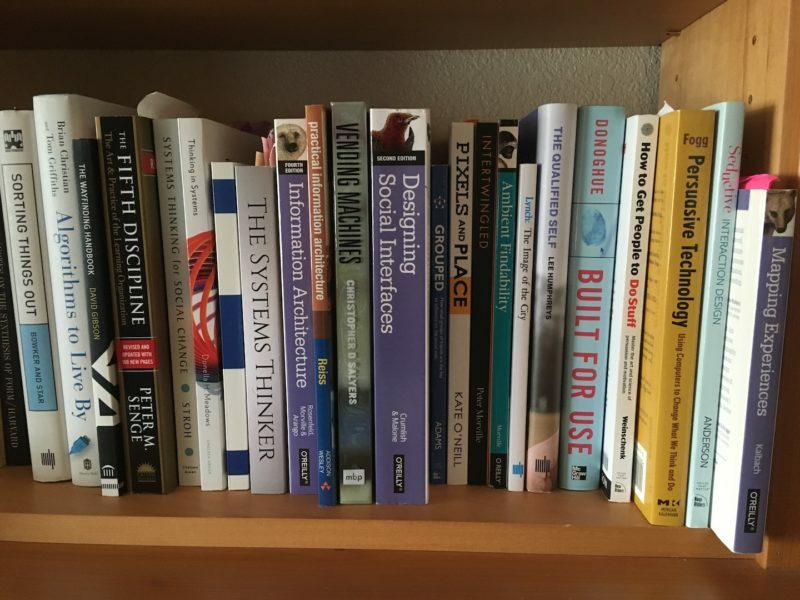 The following resources are potential readings and good additions to your library. Other readings will be assigned during the course as appropriate to the topic being discussed.